Shoppers Drug Mart, the Canadian market leader in mass and prestige cosmetics, expands its beauty offering this month with the introduction of the Joe Fresh Beauty collection. 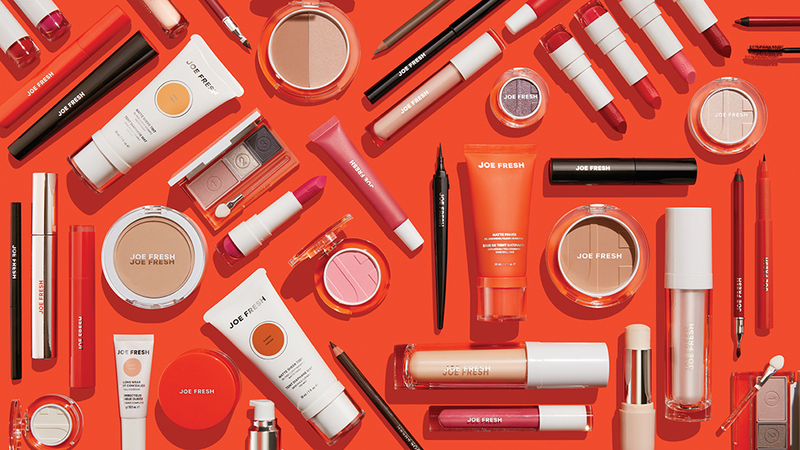 The launch of Joe Fresh Beauty brings a comprehensive new lineup of seasonally relevant colours and innovative products for face, cheeks, eyes and lips, with new items to be added on a regular basis, including core and seasonal cosmetics. Joe Fresh Beauty is now available at 850 Shoppers Drug Mart and Pharmaprix stores across Canada with prices ranging from $8 to $18. 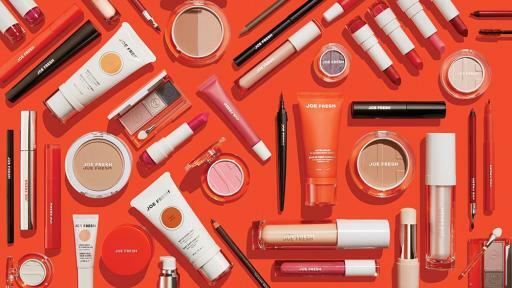 Joe Fresh Beauty has arrived at Shoppers Drug Mart, debuting more than 150 new cosmetics products, all under $18, and innovative new formulas that make beauty easy and affordable. The brand’s signature 5 Minute Face makes the daily makeup routine fast and effective, with products that provide beautiful results. The new Joe Fresh Beauty lineup at Shoppers Drug Mart features innovative products like the Daily Boost Fluid Foundation, a hydrating formula packed with antioxidants; Tinted Brow Fix for expert brow shaping and long lasting colour; Hydra Lash Nourishing Mascara, enriched with Argan Oil and featuring a silicone brush; and juicy, pigment rich Lip Crème that helps condition lips while providing saturated colour. All new Joe Fresh Beauty products will first launch exclusively at Shoppers Drug Mart and Pharmaprix stores, and subsequently roll out to other Loblaw Company Ltd. retail locations across Canada including Loblaws, Real Canadian Superstore and Provigo (Quebec). Since 2009, Joe Fresh has offered a modern range of essential beauty items in the mass cosmetics category. Joe Fresh is known for empowering everyday personal style by uniting spirited beauty with exceptional value. 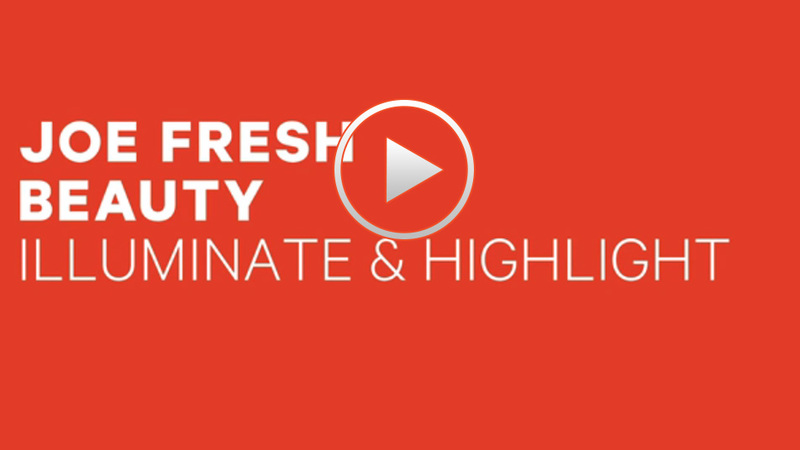 From essential basics to the latest trends, Joe Fresh Beauty is accessible, practical and fun. 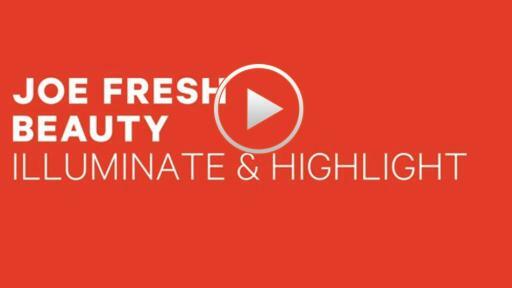 For more information about Joe Fresh Beauty, visit shoppersdrugmart.ca/joefreshbeauty. Shoppers Drug Mart Corporation is one of the most recognized and trusted names in Canadian retailing. The Company is the licensor of full-service retail drug stores operating under the name Shoppers Drug Mart (Pharmaprix in Québec). With more than 1,300 Shoppers Drug Mart and Pharmaprix stores operating in prime locations in each province and two territories, the Company is one of the most convenient retailers in Canada. The Company also licenses or owns 49 medical clinic pharmacies operating under the name Shoppers Simply Pharmacy (Pharmaprix Simplement Santé in Québec) and five luxury beauty destinations operating as Murale. As well, the Company owns and operates over 52 Shoppers Home Health Care stores, making it the largest Canadian retailer of home healthcare products and services. In addition to its retail store network, the Company owns Shoppers Drug Mart Specialty Health Network Inc., a provider of specialty drug distribution, pharmacy and comprehensive patient support services, and MediSystem Technologies Inc., a provider of pharmaceutical products and services to long-term care facilities. Shoppers Drug Mart is a unique and independent operating division of Loblaw Companies Limited. For more information, visit www.shoppersdrugmart.ca. Essential Style. Exceptional Value. Founded in 2006, Joe Fresh offers accessible, modern design in lifestyle collections for women, men and children. Today one of Canada’s leading fashion retailers, Joe Fresh brings a contemporary point of view to everyday wardrobe favourites full of colour, polish and thoughtful details. In categories spanning apparel, accessories, footwear and beauty, Joe Fresh provides quality and style for the entire family. In Canada, Joe Fresh products are available online and in more than 350 retail locations, including 14 freestanding stores. In the United States, Joe Fresh is available online and in freestanding stores in New York. Since 2014, Joe Fresh has opened stores in South Korea, Saudi Arabia, Egypt, United Arab Emirates and Mexico with local partners. 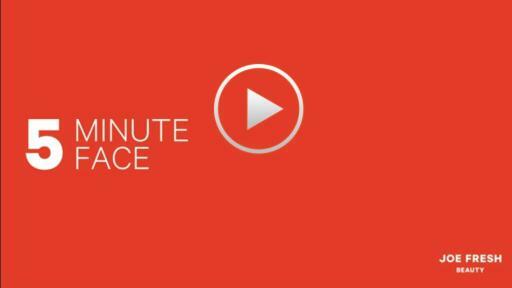 For more information, please visit joefresh.com.